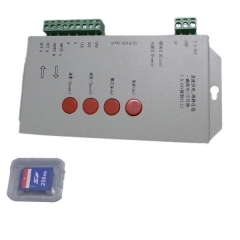 What is this solution for? 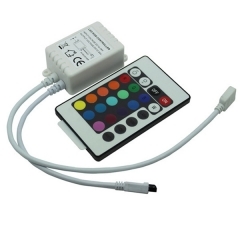 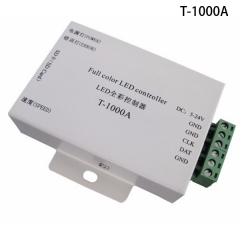 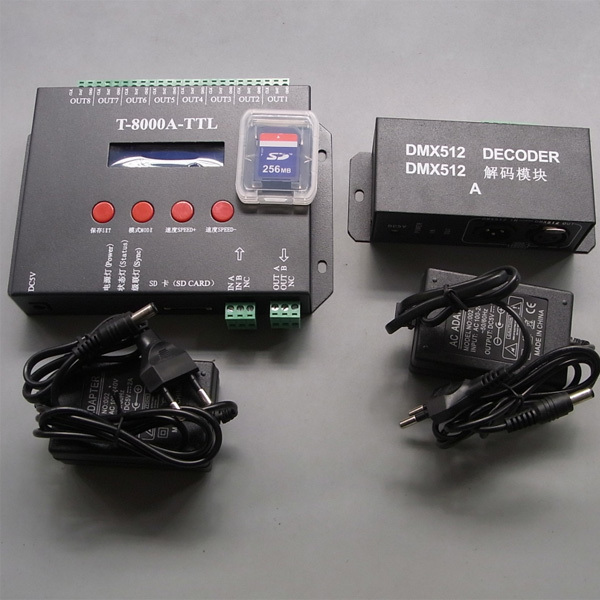 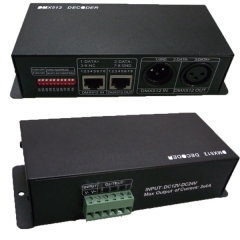 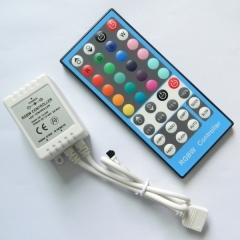 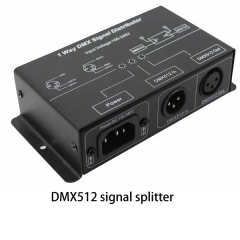 This solution is main for building a connection between T-8000A controller and DMX512 console, so that operator can control the whole project easily. 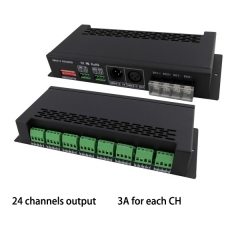 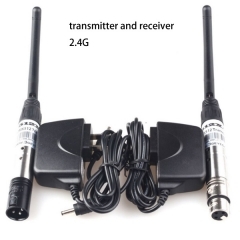 Operator can adjust speed and mode via console, each kit(T-8000A + decoder A) takes 2 DMX512 channels/address, one for speed and another for modes(MAX 16 programs in a SD card). 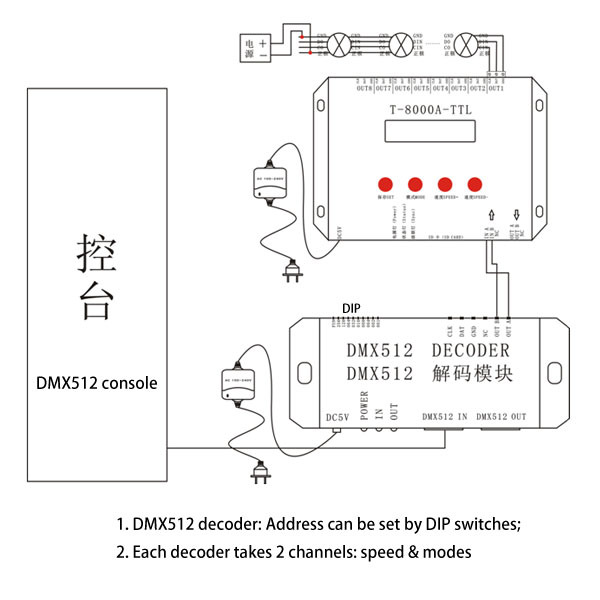 Decoder address can be set via DIP switches.